Innovative LED lighting solutions, crowdfunded to improve your community. Created by Intelligent Community Challenge. Powered by Spacehive. 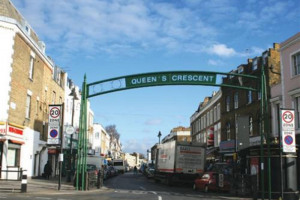 Queen’s Crescent is a much loved historic street. We want to give expression to the optimism & character of the local community through a transformative application of art, light & colour. To design road markings which can be turned on and off to change the road markings/layout of a road depending on conditions (e.g. 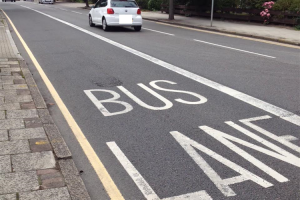 peak hours only bus lane) making them more dynamic. 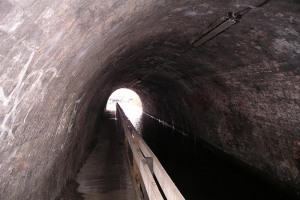 Replacement of ageing and inefficient canal tunnel towpath lighting in the extents of Ashted Canal Tunnel, Birmingham.